So what makes a great landing page design? In short the answer is conversion. A great landing page will entice the audience to contact you by phone or by form submission. It will show your website customers exactly what you want them to buy… and why. Landing pages appear when someone clicks on one of your online ads. In most cases, a landing page encourages visitors to purchase a product or service, download an e-book, sign-up for an email newsletter, or follow a social media page. Effective landing page design makes visitors more likely to buy whatever you are trying to sell or follow your call to action. Landing page design is one of the things we specialize in at Thinkshore Media in Kansas City. Our landing page creations can be linked from social media websites, email campaigns, and search engine marketing campaigns to help you reach as many people as possible. At the same time, we can analyze the activity generated by your landing pages, including click-through rates and conversion rates, to measure the success of your marketing efforts and make helpful suggestions. Include exactly what you said you said you were going to do. If the user searched for that service, landed there from a pay-per-click ad, or entered a url from a QR code, it should be exactly that service or product. Have a clean and clear design. Research has shown that a sophisticated landing page has much higher conversion rate than a page filled with conflicting purposes and competing direction like a outside navigation. Have a voice of its own and immediately convey your information and purpose. As mentioned above, the landing page should be able to stand on its own. Pay attention to the benefits that you are offering rather than telling them about your services time and again. 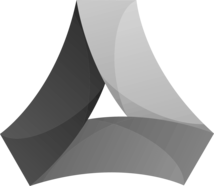 Solve your customer’s problems with benefits and opportunities only you can provide. Convey images that will quickly promote or plainly explain your benefits. Try not to use images that might be cliché or found with a single search on the internet. Try to be original so as to set your brand name and its services apart. Make use of personalized content and photos that are eye pleasing and hold your visitors for a longer duration. Have a strong call to action. 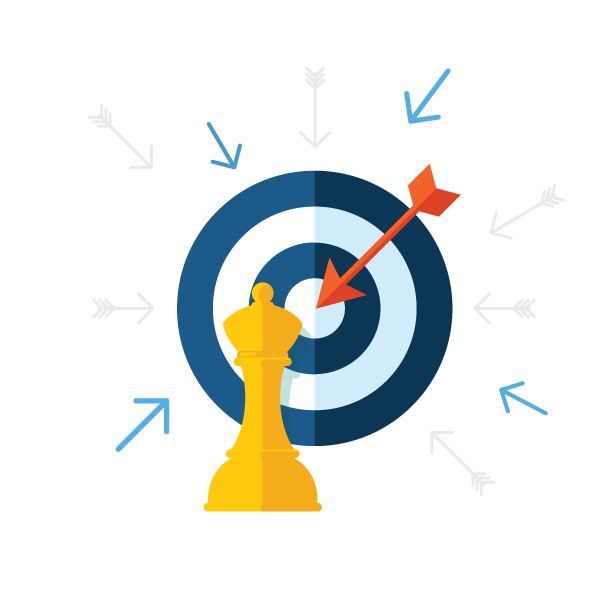 A valuable call to action will increase conversions. Businesses want their visitors to perform a certain action and a captivating call to action will compel them to do so. Always be reviewed and tweaked and tested and changed. A landing page is never perfect and never complete. The quality and purpose of the landing page design will dictate a lot on whether you convert your visitor to a customer. By visiting your landing page, it should be strong enough to maintain that trust. Remember that anytime you send customers to your website make sure there is a solution to their problem and an answer to their question. This can help determine success and failure of your landing page website. Our landing page designers can create reference as well as transactional landing pages. If your business focuses on selling products and services online, we can design a landing page design that pushes for purchases and closing sales. On the other hand, if your business relies on lead generation, we can create a reference landing page design that showcases how your company can help potential customers. Both reference and transactional landing page designs can be tied with existing search engine marketing, social media marketing, and email campaigns. 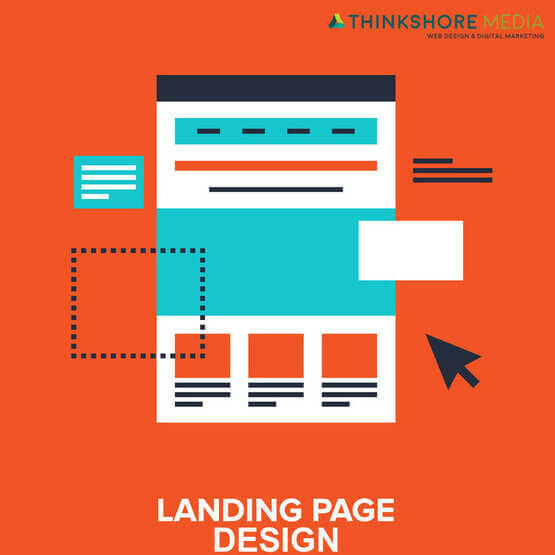 Call Thnkshore Media today to talk about your landing page design. 816-298-9353.